Eve Klein is an architect and planner specializing in cultural institutions and higher education. She is currently pursuing her doctorate in Environmental Psychology at CUNY with a focus on how spaces promote inclusion of diverse populations. Eve received her B.A. from Vassar College, majoring in American Culture, with a focus on Art History and Geography. She earned her Arch. from UCLA. In her career as an architect, she trained at Polshek Partnership Architects [now Ennead], where cultural institutions and schools were her primary clients, they included: NYU, NYC School Construction Authority, The Public Theater, Spencer Art Museum at the University of Kansas. She also ran her own architectural design practice, served as an advisor for the National Design Awards at the Cooper-Hewitt National Design Museum, and worked at the American Federation for the Arts. 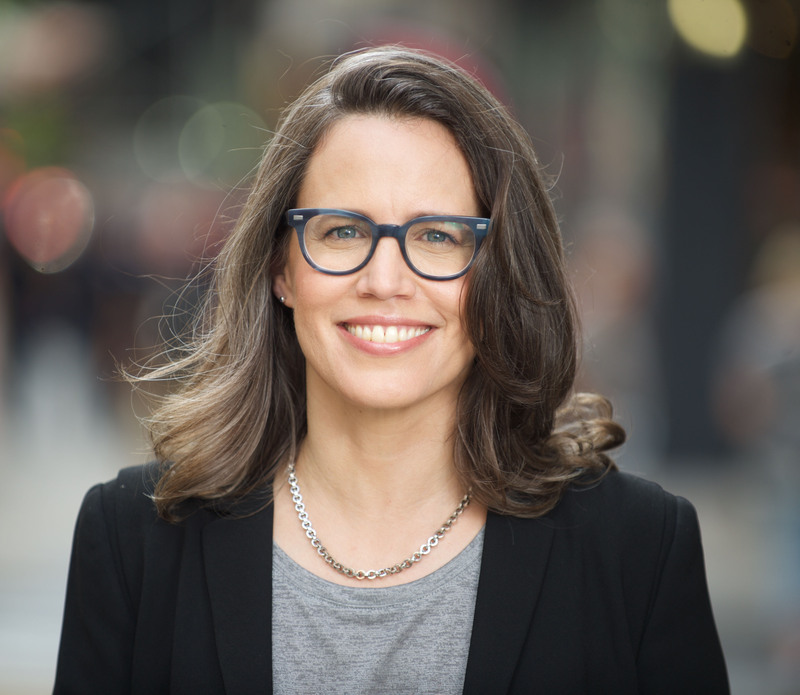 Following her work in architectural practice, she was NYU’s Assistant Vice President of Strategic Assessment Planning and Design, overseeing facilities planning and space management at the University. In this position, she had the opportunity to develop the program for the newly opened Global Center for Academic and Spiritual Life with members of NYU’s clergy. The collaboration of multi-faith clergy on this complex project inspired her current academic and consulting work. 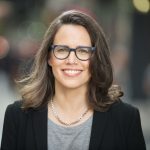 She currently serves on the Advisory Board of NYU’s Of Many Institute, the Board of Directors of the Center for Architecture, and the Board of Directors of Congregation B’nai Jeshurun.